FAQ and Articles - What is a new screen? 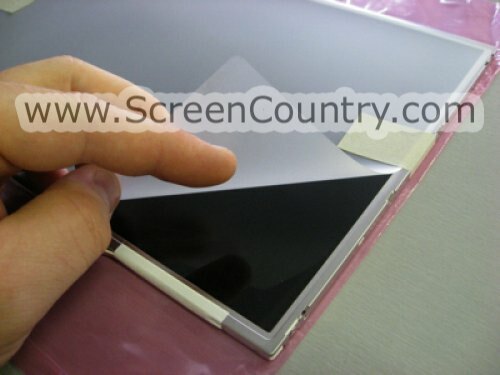 What comes with the new screen? HomeFAQ and Articles	What is a new screen? 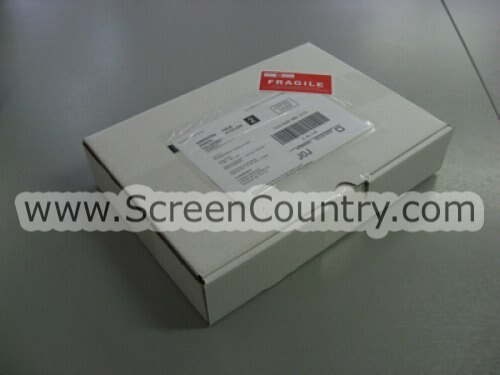 What comes with the new screen? Attention! 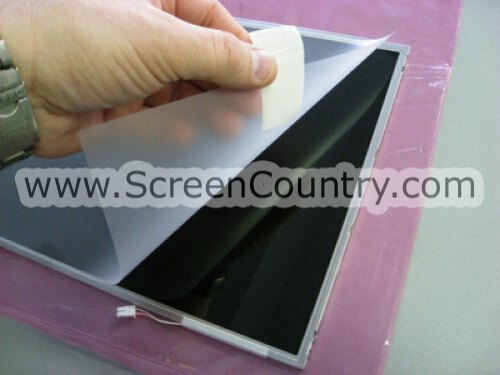 Every screen comes with semi-transparent protective film, designed to prevent damage to screen's surface. It must be removed AFTER the installation. 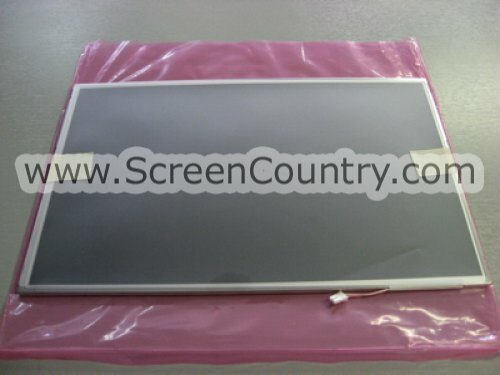 We sell LCD panels exactly the way they exit the manufacturing facility and arrive to the notebook assembler (vendor). Cables, Web Cams, Digitizers (touch sensors), additional installation brackets and screws are NOT included! 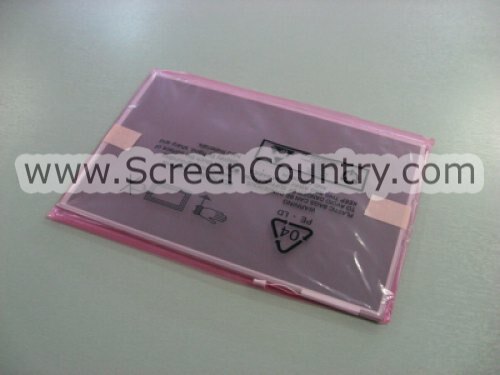 There are certain rare exceptions when the LCD panel will ship with Inverter attached, in such cases this will be noted in the item's description. 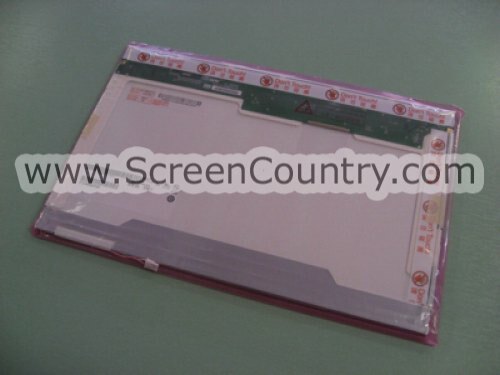 To familiarize yourself with the process of LCD replacement on a laptop, see our Installation manual.